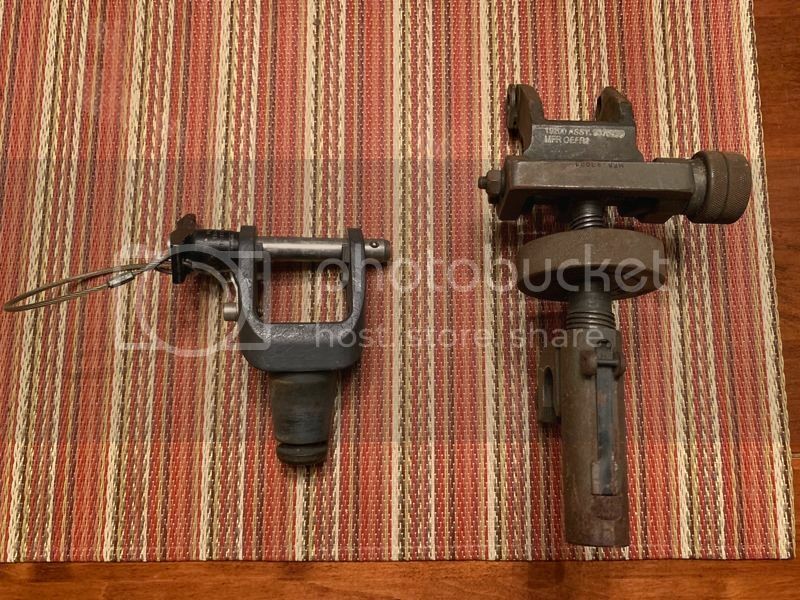 For sale pintle mount and T&E for the M249 or m240. Will fit m2 tripod and M122a tripod $200. Shipped in the lower 48 states. Pintle complete with the pin . Last edited by chuckh on Thu Jan 03, 2019 4:31 pm, edited 1 time in total.